Rivers State Governor, Nyesom Ezenwo Wike has declared that the Judiciary is the only hope of the country, if the judiciary crumbles the nation is gone. Speaking when the National Working Committee of the Peoples Democratic Party, PDP, led by the Acting National Chairman, Prince Uche Secondus paid him a congratulatory visit on Thursday at the Government House, Port Harcourt, Governor Wike said that the Supreme Court passed judgment based on the constitution, while the lower courts aired opinions in the Rivers State Governorship election. “The Supreme Court is the only hope we have in the country. There if the judiciary crumbles, the nation will crumble. 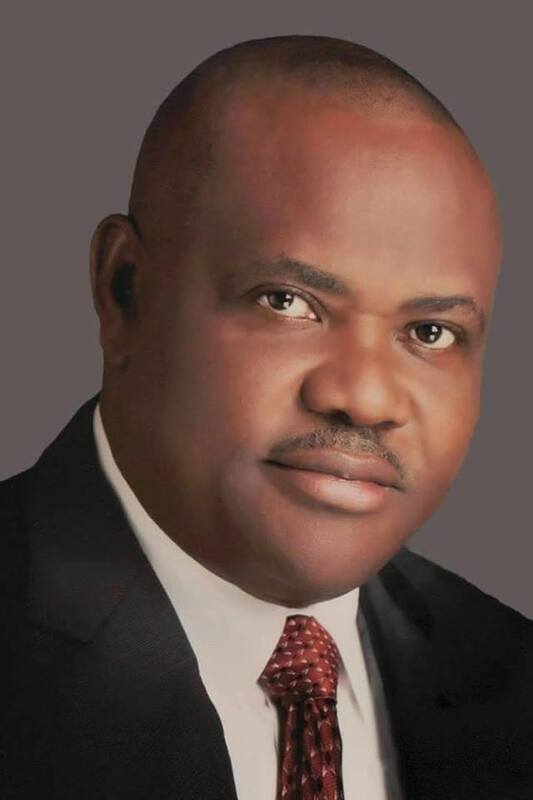 The tribunal aired her opinion, the Appeal Court aired her opinion while the Supreme Court delivered judgment based on the constitution and the Electoral Act”, Governor Wike said. He said that the people of Rivers State remain confident in the ability of the Judiciary to do justice. The governor noted that Rivers State will remain a PDP state as the party is part of the political life of the state which cannot be easily erased. Governor Wike assured the leadership of the PDP of his support and that of Rivers State to ensure the resolution of the party’s challenges and set it on the path of recovery. “As a party in opposition, we must put our house in order, so that within the shortest possible time, the PDP will return to power at the Federal level “, the Governor said. Earlier, Acting National Chairman of the PDP, Prince Uche Secondus congratulated Governor Wike on his victory. He described the Supreme Court judgment as a landmark ruling which will positively affect the country and the political arena. Also speaking, the Secretary of the Board of Trustees of the PDP, Senator Jubril Wahlid said that the judgment of the Supreme Court affirmed the will of the Rivers State.